Marking the southern end of the Grand Strand, Pawley’s Island is perhaps the most laid-back community on the Grand Strand, as its longtime slogan “Arrogantly Shabby” indicates. Connected to the mainland by two bridges, the island itself is set apart in residents’ determination to maintain its special flavor. Not really on an island, the community actually sits on a skinny peninsula between the Atlantic and the Waccamaw River. One of the older seaside resorts on the east coast, it served as a cool getaway for wealthy plantation owners during Colonial days. Now the island’s historic buildings are protected and growth on the end of it is restricted to 600 homes, with no additional shops or restaurants allowed. While the natural law of supply and demand puts a premium on homes on the island portion of Pawleys, prices are more affordable and more housing options are offered in the mainland portion of the community. The main island does have a good deal of newer development, with multimillion-dollar oceanfront homes replacing original structures swept away by Hurricane Hugo in 1989. 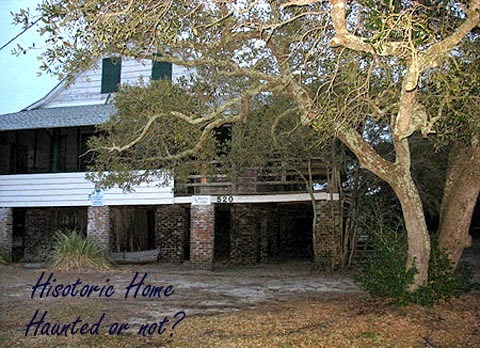 More than a few of the many original homes on the island are historic landmarks. Some of the area’s top master-planned communities and golf courses are located west of U.S. 17 on the mainland. 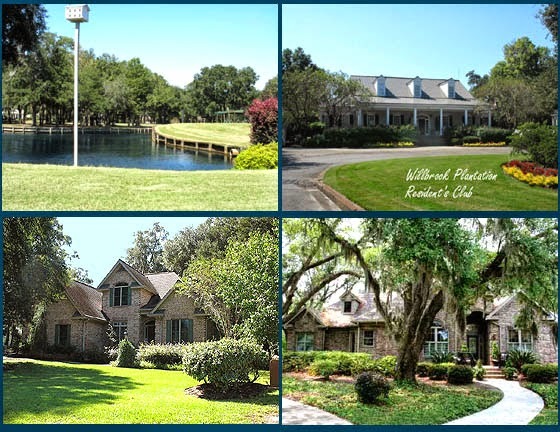 Willowbrook Plantation is typical of these, with exclusive homes in gated neighborhoods. The community is also home to a relatively good inventory of condominiums, most of them ultra-luxurious units, many of which are $1 million plus in price. If you’re looking for a place at the beach but don’t like the commercialism of Myrtle Beach, Pawley’s Island is the place to look. Whether it’s a beach house, condo, or fine estate home that’s in a gated golf course community, you will find something you like there. And you’re just a short ride to the Seafood Capital of the south, Murrells Inlet, where some of the finest food this side of the Mason-Dixon Line can be found. Call us to take a tour of the communities in here and we’ll be glad to show you around. 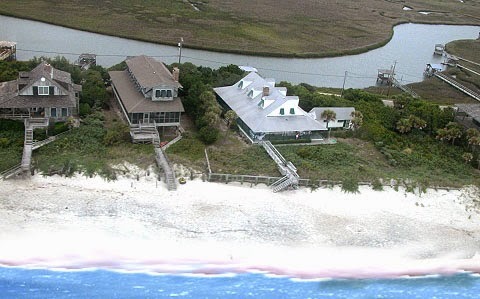 Visit our website pages for Pawleys Island homes and find some that you like first!